Proposed regulations issued by the Treasury Department and IRS on August 2 would significantly limit the ability to use valuation discounts in the context of transferring interests in family-owned entities to family members. This technique has been frequently used to minimize gift and estate taxes. The new regulations would include businesses owned by a family, including real estate operating companies. The proposals are already facing opposition by tax practitioners, taxpayers, and other advisors who argue that the IRS has overstepped its authority and ignored state law by issuing these regulations. A public hearing is scheduled for December 1, 2016, and the new valuation rules could potentially go into effect shortly after the hearing concludes. 1) If you are planning a transaction or are interested in making intra-family gifts and sales to reduce the estate tax payable at death, take action now. 2) If you are not currently planning a transaction, it would be beneficial to review your estate plan with your advisor in light of these proposed regulations. It is critical to evaluate your liquidity needs at death – without the ability to take these valuation discounts, your estate taxes may be higher than anticipated. This review will help you evaluate alternative steps to take. 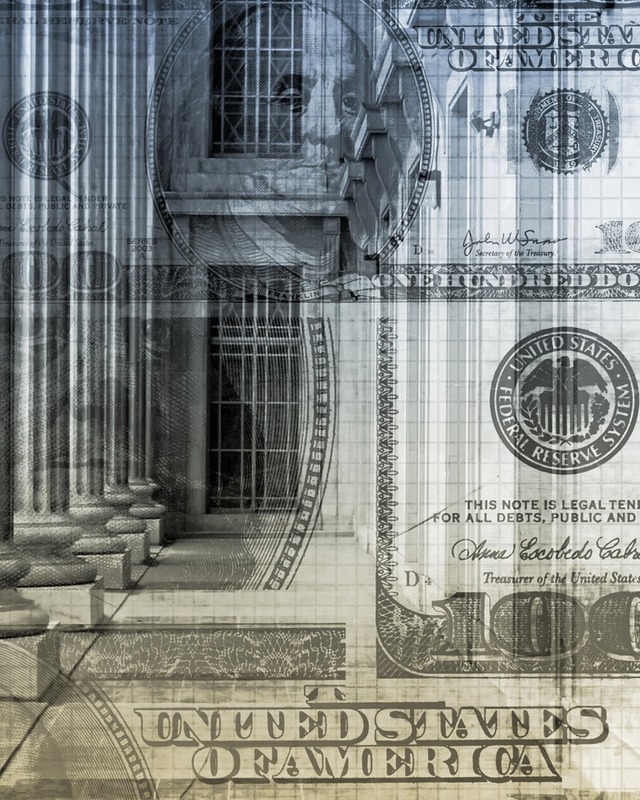 Section 199 offers a deduction to taxpayers involved in domestic production activities generally equal to 9% of the taxable income attributable to such activities (with limitations). The active conduct of construction of real estate is generally considered to be a domestic production activity eligible for the deduction if performed in the US in the ordinary course of a trade or business. Although regulations were promulgated many years ago, calculation and interpretation ambiguities persist. Recently, temporary and proposed regulations were issued that cover a variety of Section 199 issues. Below is a summary of the proposed rules as they pertain to the construction industry. The proposed regulations would clarify the definition of construction activities that meet the requirements for a deduction. Currently, construction activities are defined to include activities performed in connection with a project to erect or substantially renovate real property, including activities performed (or typically performed) by a general contractor. The proposed regulations would clarify that activities that are primarily limited to approving or authorizing invoices or payments as a general contractor (or in any other activity) will not qualify as an activity that is eligible for a deduction. The IRS has stated that they disagree with the position, under the current rules, that the mere approving and authorizing of invoices and payments is a sufficient amount of activity. Currently, the term “substantial renovation” is defined as the renovation of a major component or substantial structural part of real estate that (i) materially increases the value of the property, (ii) substantially prolongs the useful life of the property, or (iii) adapts the property for a new or different use. Many of the terms and concepts found in the current regulations are defined and used in the tangible property regulations that were finalized last year. The proposed regulations would change the definition to cross-reference the tangible property regulations. Under the proposed definition, a substantial renovation would be an activity the costs of which are required to be capitalized under the tangible property regulations (with certain exceptions). The proposed regulations offer an example as to how to determine qualifying gross receipts in the construction industry. In the example, a construction company purchases a piece of property with two buildings on it. The first building is substantially renovated by the taxpayer. As to the second building, the renovation activities do not rise to the level of a substantial renovation. The taxpayer later sells the property (with the two buildings). The example concludes that the taxpayer can allocate the sales price between the two buildings (using any reasonable method) in determining the qualifying gross receipts. But the taxpayer is not permitted to treat the entire purchase price as qualifying gross receipts unless the two properties (considered together) were substantially renovated. Some taxpayers have been taking the position under the current rules that all of the sales proceeds from the sale of a multiple-building project are qualifying gross receipts (even if only one building is substantially renovated). The IRS has stated that they disagree with this interpretation. The proposed regulations are proposed to be effective for taxable years beginning on or after the date final regulations are published in the Federal Register. If you have questions, contact your Berdon advisor.